Spend a few days in the Bay Area (Oakland and San Francisco, California, USA) and the art and images just come to you - morning, noon and night. Look inside, look outside, look up and look down. It's magic for the eyes and soul. 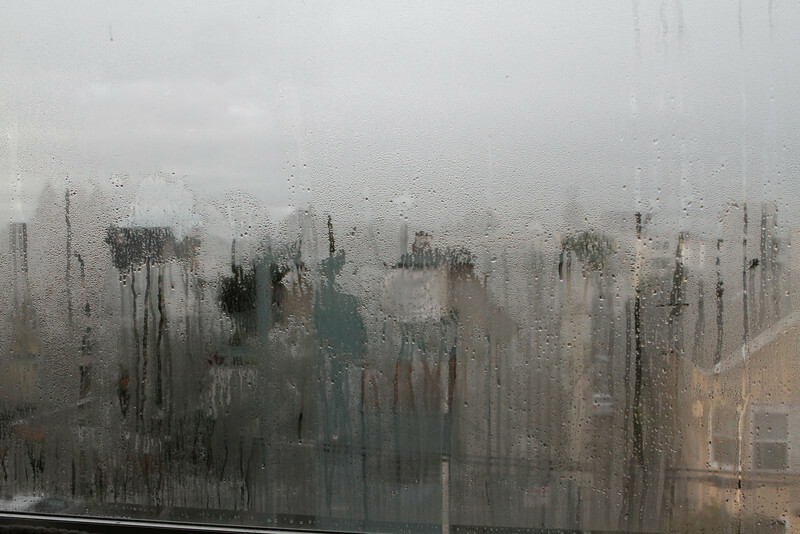 Condensation on the inside -the artist's palette gets moody.